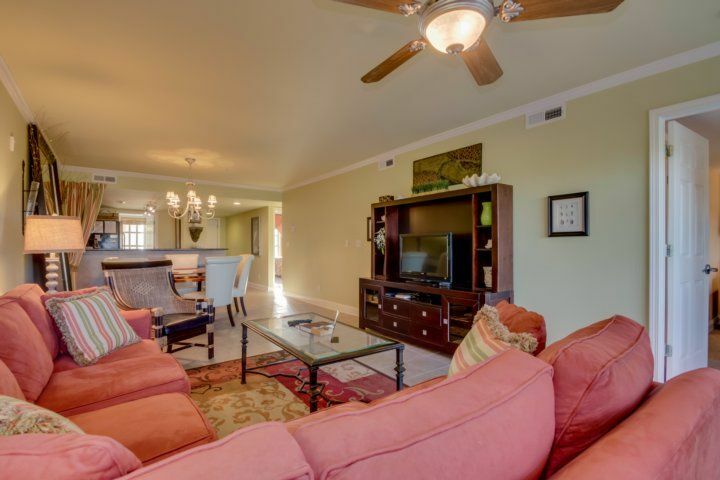 This condo is marvelously decorated with granite counter tops, a large balcony, tiled floors, and crown molding. 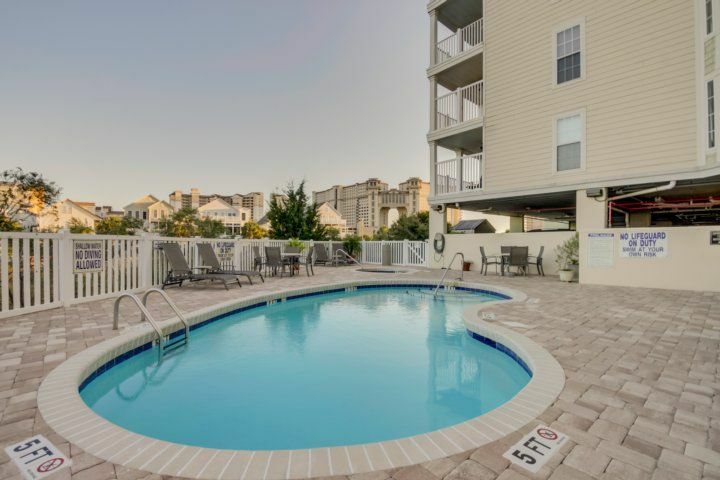 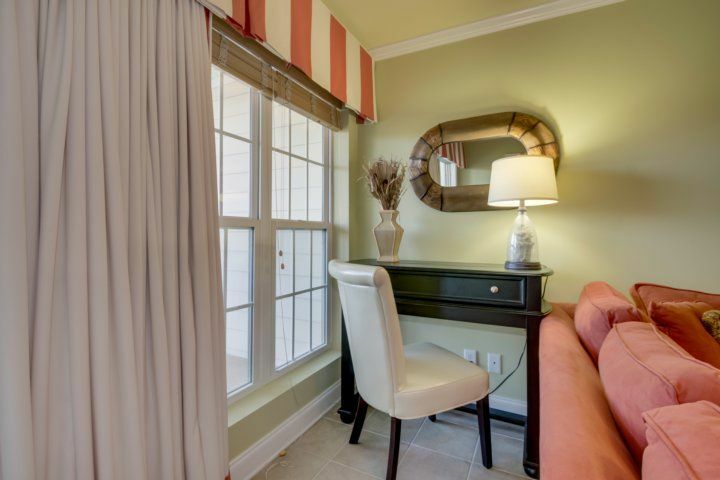 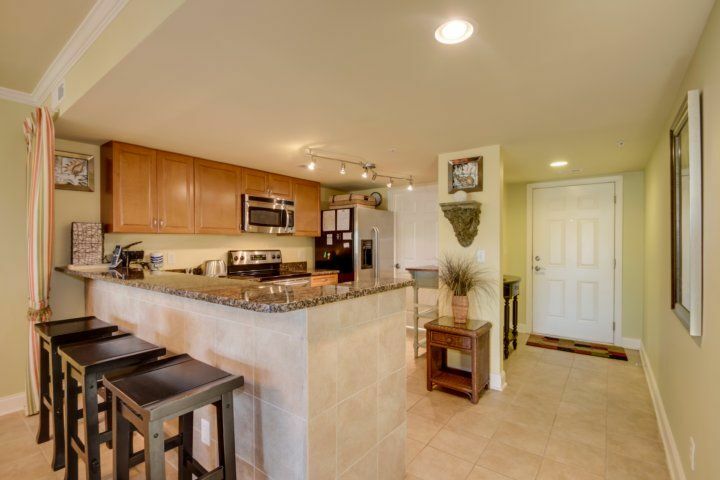 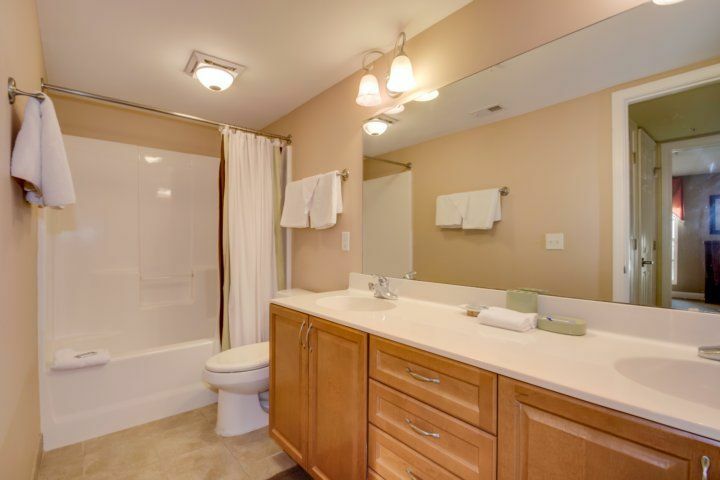 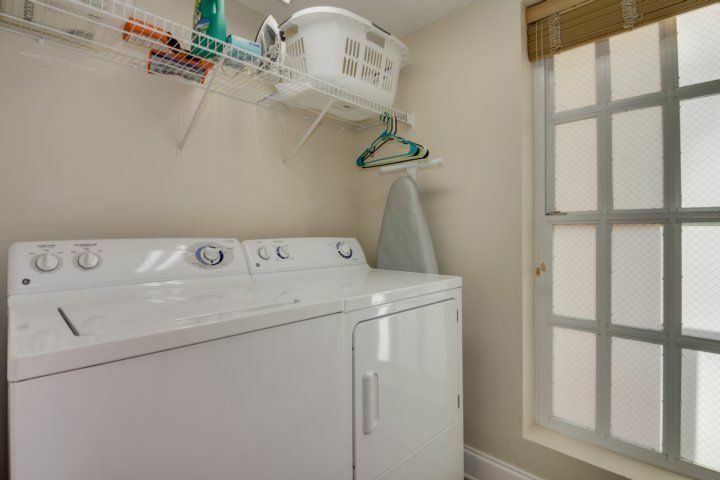 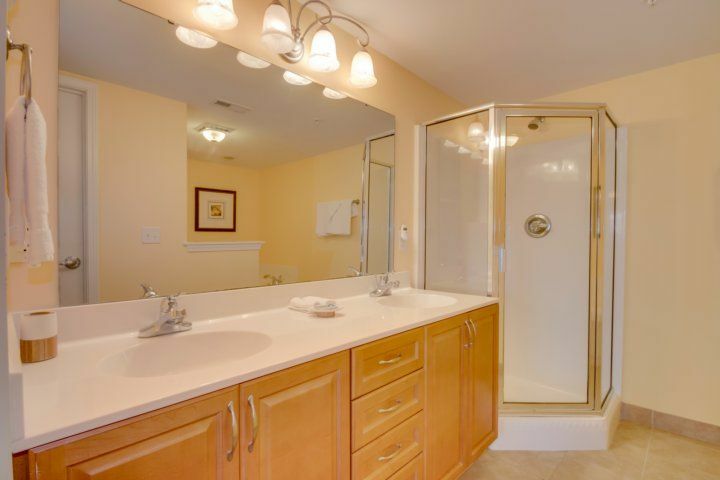 The Condo is 2 blocks from beach and a ½ mile to Barefoot Landing Shopping Complex. 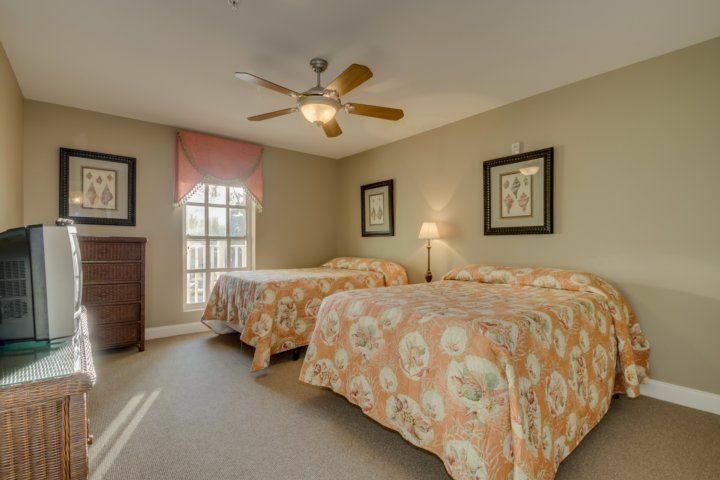 This unit has 1 king, 2 fulls, & a queen size sleeper. 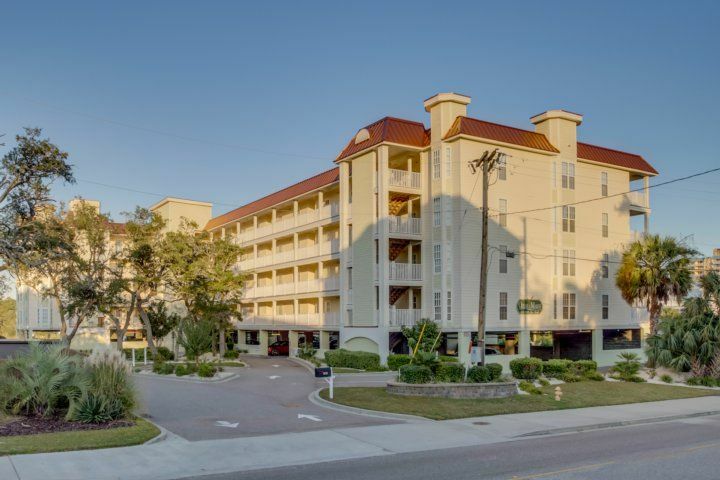 The Ocean Marsh complex is located at 502 48th Avenue, just two blocks from the beach and less than a half mile to Barefoot Landing Shopping Complex. 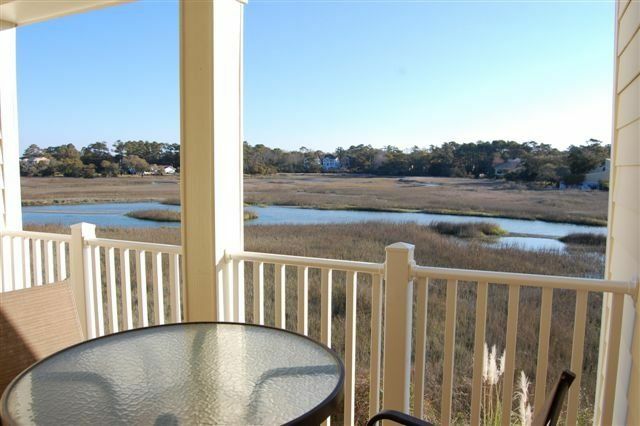 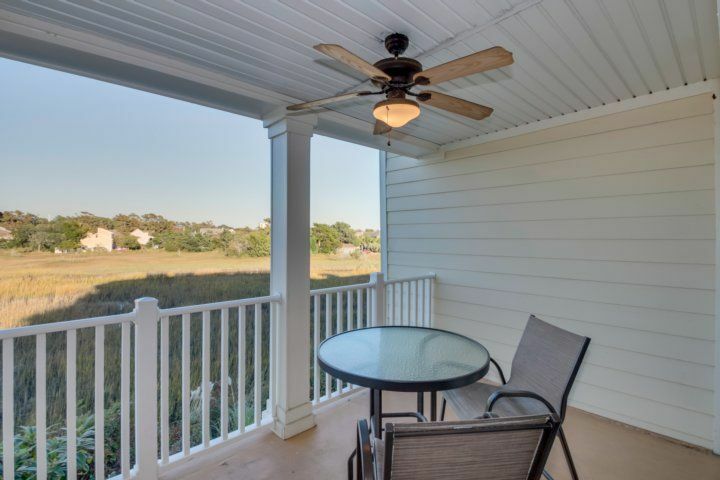 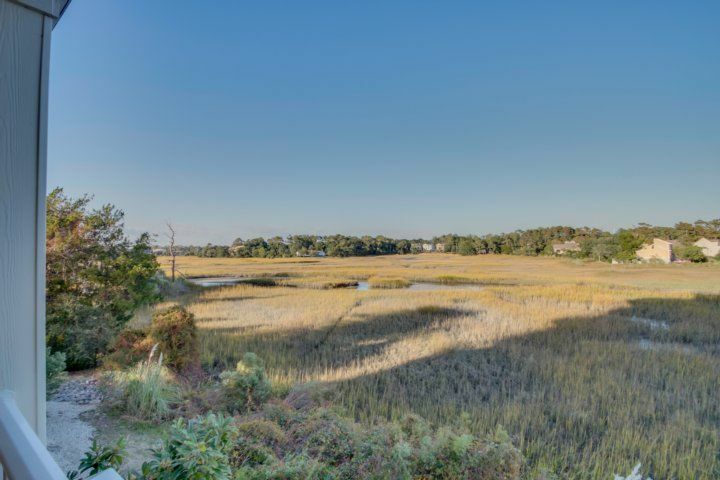 This luxury unit has spectacular views of the ocean marsh which is abound with wildlife. 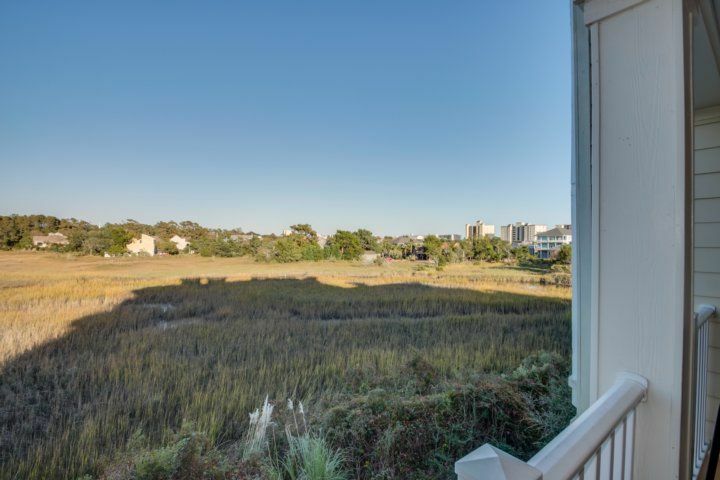 You can sit in your unit and watch the hawks, Egrets and Heron fishing for their supper. 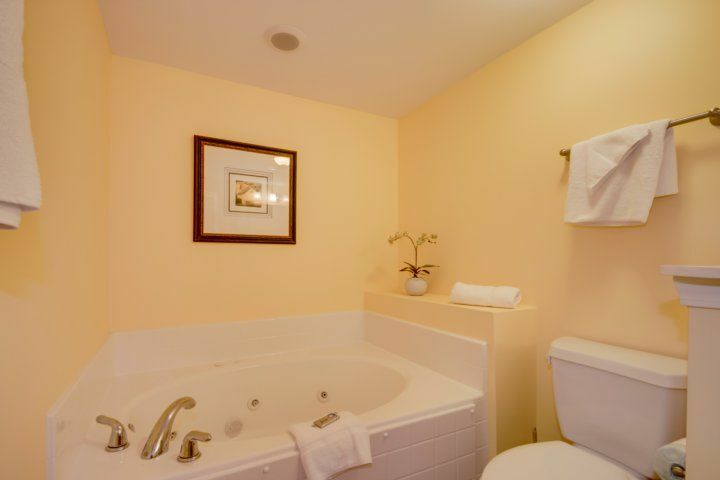 For your enjoyment there is an outdoor pool, Jacuzzi and kiddie pool. 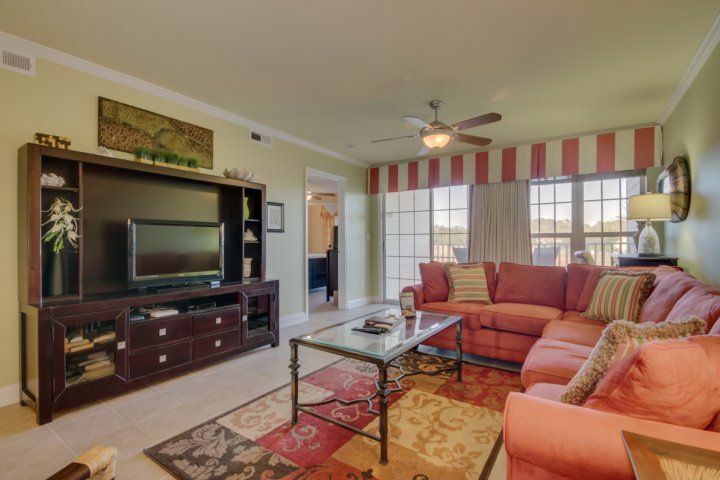 This condo is marvelously decorated with granite kitchen counter tops, a large balcony, as well as tile & carpeted floors. 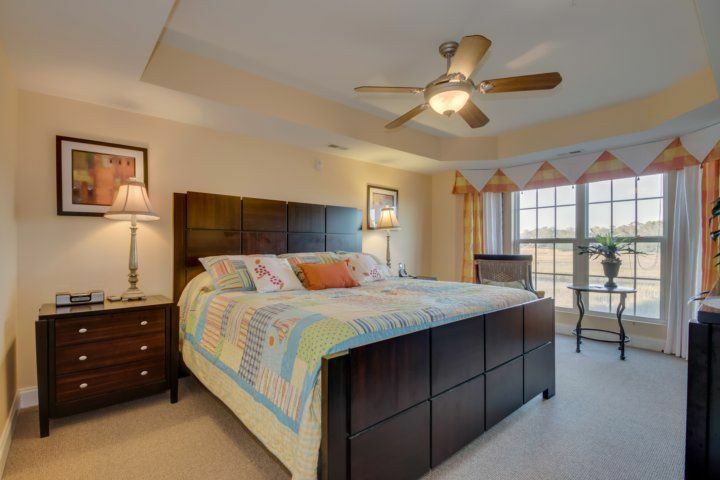 This unit has TV's in every bedroom. 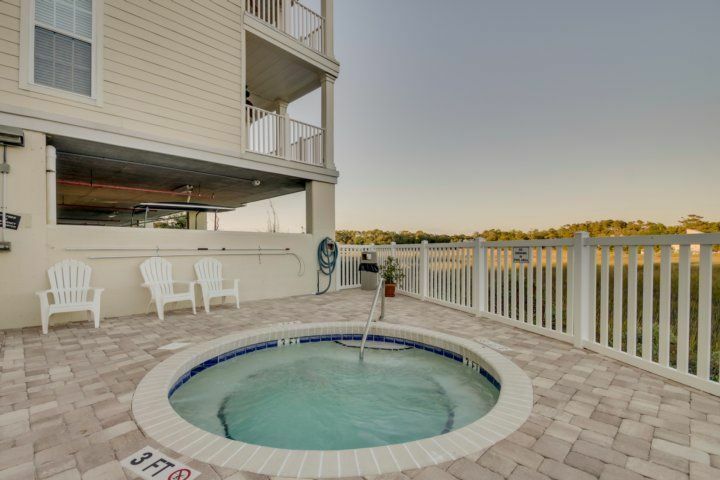 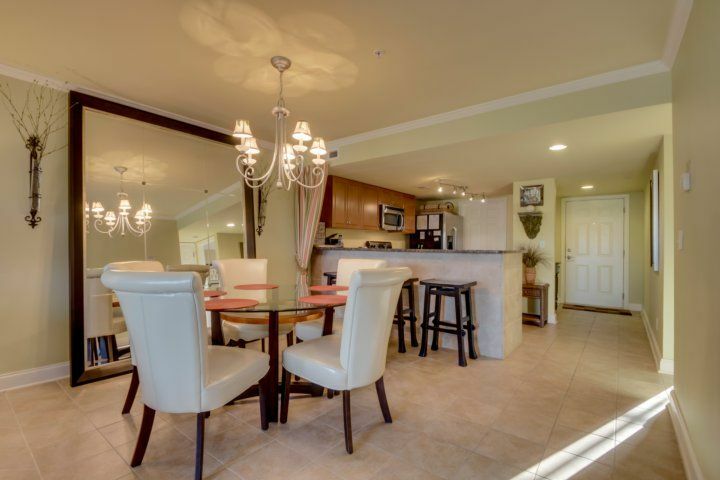 This vacation destination is so close to live dinner theater, entertainment, waterfront shopping and award-winning dining that you could not ask for anything more.